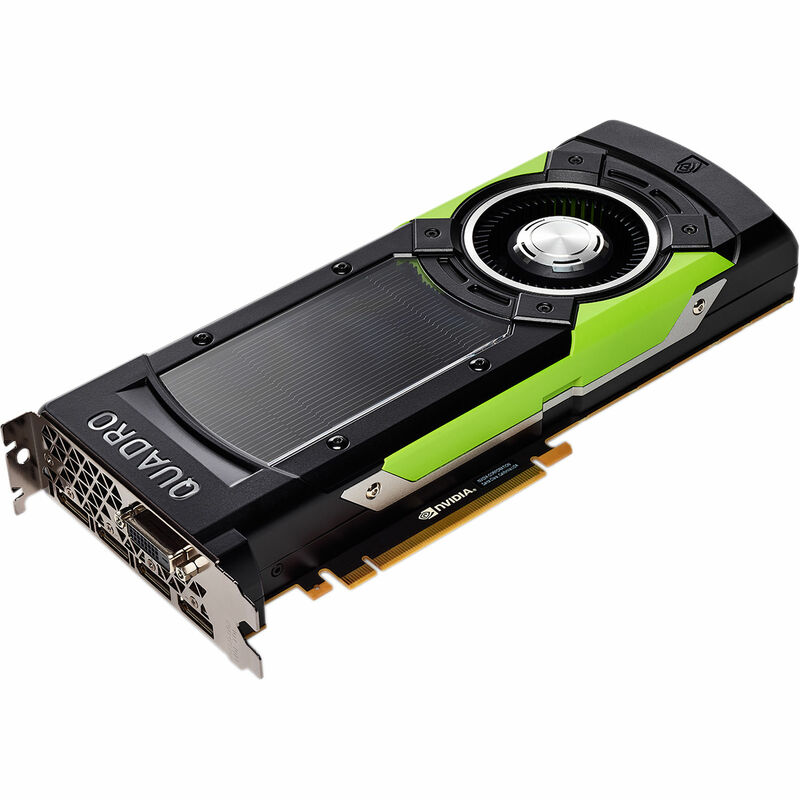 Quadro GP100 Graphics Card is rated 4.0 out of 5 by 2. Rated 3 out of 5 by Mike278 from it handled minecraft ok, Minecraft worked ok, but bloons tower defense lagged a bit. would recommend for casual gamers, gonna gave to get something more expensive for anything more demanding. Rated 5 out of 5 by Peyton16 from Good I was going to get a reasonable priced graphics card but when it included free shipping it convinced me! Plays all games at ultra setting at 5k very good would recommend!